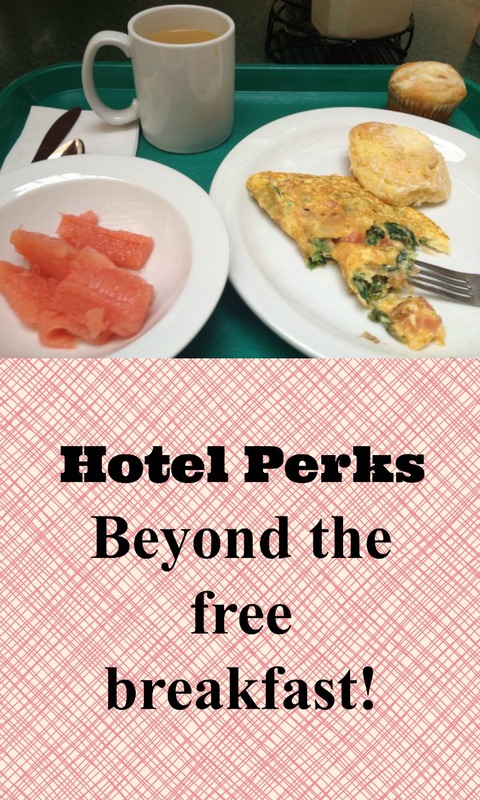 Home » accommodations » Hotel Perks…beyond the free breakfast! Hotel Perks…beyond the free breakfast! Family vacation can be pretty pricey, and lodging takes up a big chunk of the cost! So, picking hotels with the best perks helps you make the most of every dollar you spend. One of my favorites is the Embassy Suites free happy hour, especially if traveling for work. I can mingle with other business travelers and beat the loneliness. Often, there’s enough food that I don’t even need dinner! And there are a lot more! If you’re a budget traveler, you probably try to make reservations at a hotel with a free breakfast, but are there more hotel freebies out there? You bet! Free Hotel Shuttle Service – Varies by location, but this can save you a taxi fare or even a rental car. Shuttle service might be offered to/from the airport as well as to/from the downtown area. Free Toiletries – We all know about the free shampoo and soap, but if you forgot your toothbrush…just ask at the front desk. Most hotels have free toothbrushes, sewing kits and even feminine products which saves you a trip to Walgreen’s at bedtime. Free Treats for Fido – If you’re staying at a pet friendly hotel, make sure to pick up a free treat for Fido. Pet friendly hotels vary by location, but you can always count on Comfort Inn and La Quinta Inn if you want to bring Fido along and save the cost of boarding. Kennel rates in our area are $50 a night, so the $100 non-refundable pet fee was well worth it on our recent vacation. Free Newspaper – just another perk to keep you in touch with the real world on vacation. 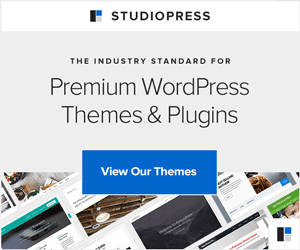 Are these perks enough to sway your business, maybe not. But, if you’re trying to decide between The Hampton Inn and Holiday Inn Express, and the rates are exactly the same… those chocolate chip cookies might be the deciding factor. Hotel Perks… the free breakfast list! If you’re wondering which hotels offer a complimentary breakfast, here’s the list! Some offer a complimentary hot breakfast, and others offer a continental breakfast. Of course, if you’re a member of a rewards program, that ushers in even more hotel perks. To earn those perks, it sure helps to be brand loyal. What’s really awesome is there are many hotel brands within each hotel club membership. But, that’s a post for another day! Hello fellow travelers. I’m Russ! (not the best speller) Anyhow, I have a questilon for you. When traveling have you ever forgotten your toothbrush? I have many times. Then when going (or calling) to the front desk, sorry sir, you have to purchase one from our “gift shop” , which mind you is not always open. Mind you #2, it will cost you several bucks, if it is open! Anyhow, I do have a question for all of us travelers —- would you return to said such establishment? With 4 kids, two of them teenagers, any time I can score free food–I’m in! Thank you for the list of hotels that offer free breakfasts as well as the list of other perks to consider. Great list! A free breakfast is something we always look for (as well as free parking). Some “free” breakfasts are better than others, with hot food (preferably eggs for protein) and healthy options. We love Hampton Inn because I know we’ll always get a hot breakfast and fruit. I agree. I generally stay at Hampton Inn and love their breakfast to go for busy days. On our mission trip to Mexico, we stayed at La Quinta and had the most amazing breakfast. Delicious! The hot menu changed daily, so we didn’t get bored. They used real eggs, not powdered. I have never stayed at a La Quinta in the states though.